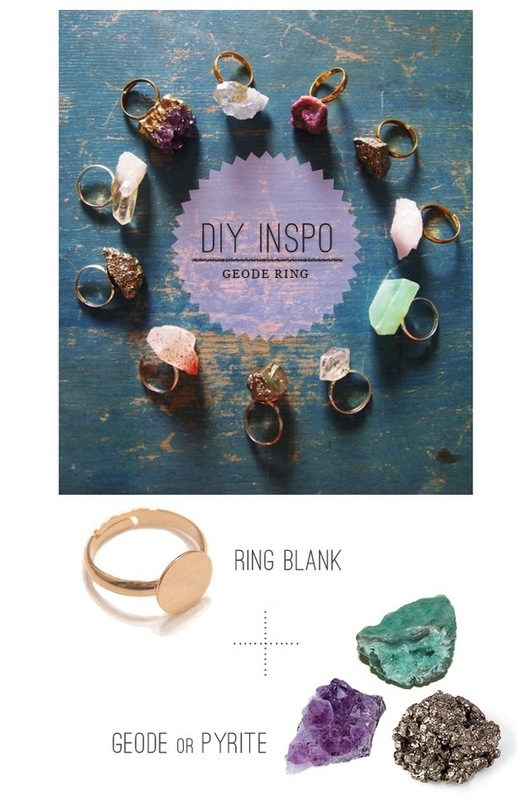 So for today’s Pinspiration I am super excited to try this DIY! This would definitely be a great gift for your girls! 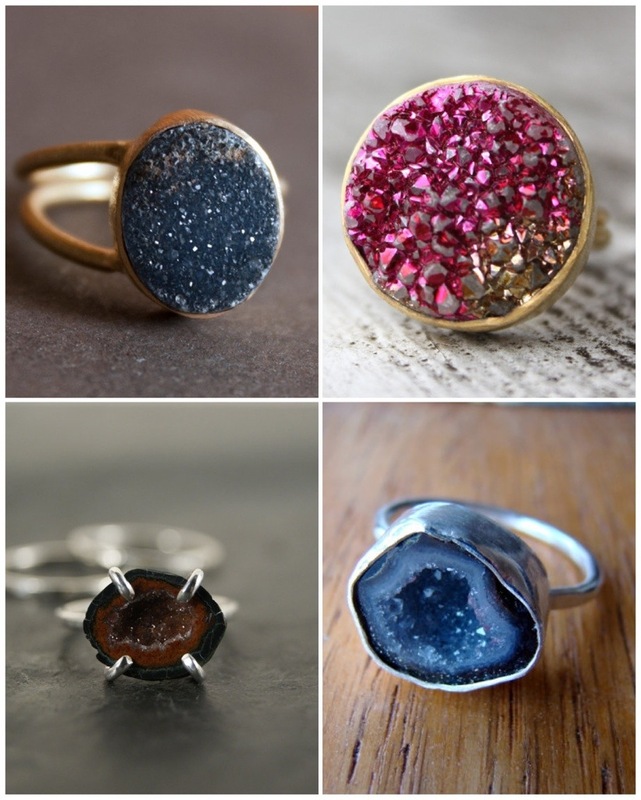 If you aren’t into DIY-ing here are some great Etsy finds! Let me know how your project goes, I’d sure like to try it!